'Episode I: Making Monsters' – get an insight into the studio's signature approach and creative process! 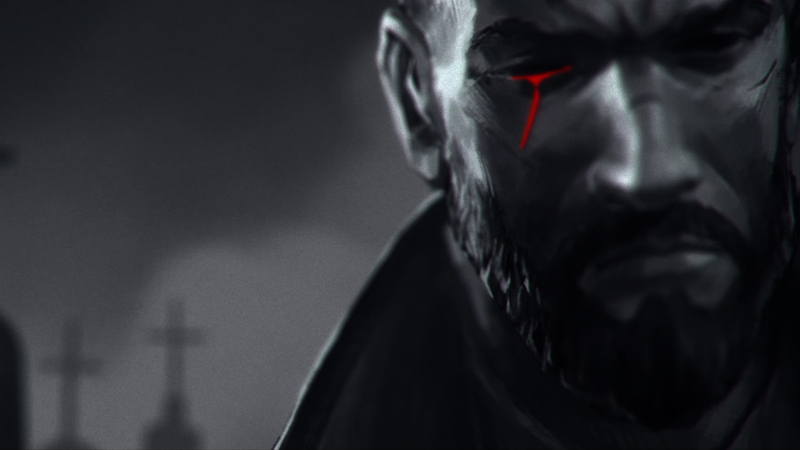 DONTNOD Entertainment, developers of Vampyr, invites fans to their studio for a first insight into the creative process behind their upcoming action-RPG. In the first episode of this original weekly four-part webseries, produced and realized by the video department of Focus Home Interactive, DONTNOD unveils exclusive gameplay footage while delving into their signature approach and reasons behind putting players in the role of a predator. The three following webseries’ episodes will release weekly every Thursday. In Episode I: Making Monsters, DONTNOD gives more information about Jonathan Reid, the doctor-turned-vampire that players will step into the shoes of in Vampyr. Freshly turned, Reid’s ‘condition’ unveils a dark new reality, thrusting him into a once-hidden society of wretched creatures like himself. Ancient Ekons plot from the shadows, terrifying Vulkods prowl the streets at night, and cursed Skals hide in the darkest places of the city. Vampyr is set in 1918 London, with the city weakened by the recent World War I and ravaged by the Spanish Flu. This setting makes up an important part of Vampyr’s identity. DONTNOD will make players feel the duality that torments Dr. Jonathan Reid, giving them the freedom to choose who to sacrifice and who to save. Every killing has consequences, and it’s up to players to balance their need to feed and grow stronger, with the rapidly deteriorating city of London. DONTNOD Presents Vampyr – Episode 1 is available to watch today, with three more 5-minute episodes released weekly every Thursday. For more information, visit the recently-relaunched Vampyr website. Vampyr releases Spring 2018 on PlayStation 4, Xbox One and PC. ©2019 DONTNOD Entertainment and Focus Home Interactive. VAMPYR is developed by DONTNOD Entertainment and published by Focus Home Interactive. VAMPYR and its logo are registered trademarks of Focus Home Interactive. All other trademarks or registered trademarks belong to their respective owners. All rights reserved. « » and « » are registered trademarks of Sony Computer Entertainment Inc. « » is a trademark of the same company. Kinect, Xbox One and the Xbox logos are trademarks of the Microsoft group of companies and are used under license from Microsoft. All the marks and registered trademarks belong to their respective owner. The ESRB rating icons are registered trademarks of the Entertainment Software Association.